Dr. Todd and his wife Terri were raised in Augusta and graduated of Augusta High School. He attended Ottawa University and Emporia State University before he received his Doctor of Optometry from the University of Houston in 1979. He has practiced only in Augusta and Valley Center since that time. Dr. Todd desires to help keep Augusta and Valley Center great places to live and work. To this end, he has been active in church functions, Chamber of Commerce, Booster club, Optimist club, and little league sports. He has mentored high school and college students, coached middle school Science Olympiad and hosted hundreds of elementary school children at his office for educational programs. 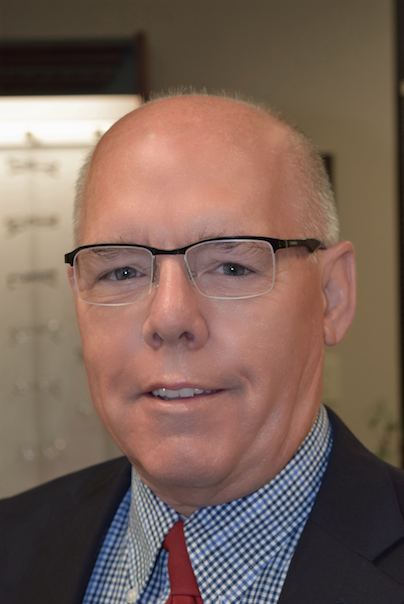 Dr. Todd has served as president of the Kansas Optometric Association and Heart of America Contact Lens Society. He served the American Optometric Association 13 years and lectured from the east coast to Hawaii about insurance and managed care issues. In 2006 Dr. Todd was appointed to become the Editor of the Kansas Optometric Association Journal. He was honored as Optometrist of the Year in Kansas in 2010. Dr. Ralston was born in Richmond, Virginia and moved to Shawnee, Kansas when she was four years old. She graduated from Shawnee Mission Northwest High School in 1991. After high school, she attended Kansas State University in Manhattan, Kansas where she acquired a Bachelor of Science degree in Biology. While at K-State, Dr. Ralston met her now husband, Patrick Ralston, an Augusta native. In 1995, Dr. Ralston was accepted into the Illinois College of Optometry and graduated with her Doctor of Optometry in 1999. 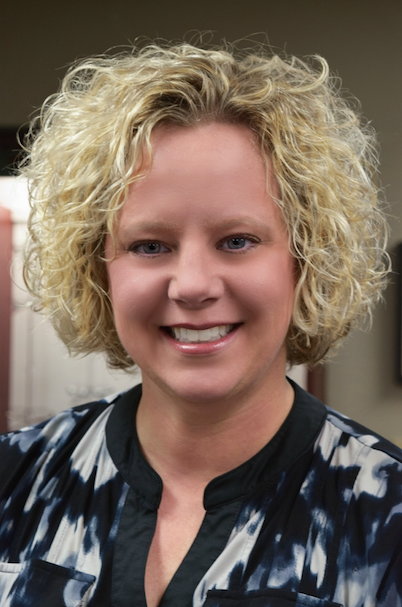 With a desire to return to Kansas to be closer to family, Dr. Ralston and her husband moved back to the Wichita area after graduation in 1999 and she began her practice in the Andover community. She and Patrick keep busy with their three children Kate, Megan and Jack and shuttling them between activities. Since moving back to Wichita area, she has been involved with the Andover School District where she assists the second graders in learning about the eye by leading cow eye dissections at several of the elementary schools. She has held several leadership positions as a longtime member of the Andover chapter of PEO, a philanthropic organization that promotes education for woman. She is a sustaining member of the Junior League of Wichita and served on many committees during her active years. Dr. Ralston had the honor of being named to the Wichita Business Journals 40 under 40 in 2006. She served the East YMCA as a board member for several years with responsibilities including fundraising for the Strong Kids Campaign. She is a member of the Kansas Optometric Association and American Optometric Association. Dr. Ralston is excited to continue serving her patients in Andover and surrounding areas with Drs. Todd and Giannetti. Dr. Giannetti grew up in Osborne, a small farming community in north central Kansas. After high school, in 2000, he attended the University of Kansas and obtained his degree in business administration, minoring in biochemistry. In 2005, He then moved to Chicago, IL, to attend optometry school at Illinois College of Optometry. After optometry school, Jace worked in the northwest suburbs of Chicago for a year. While working there, Jace got married to his wife, Lexi, who grew up in Wichita, KS, and also attended the University of Kansas. After living in Chicago for roughly 6 years, Jace and Lexi decided they wanted to move close to home and decided the Wichita area was a perfect fit. Dr. Giannetti has worked at Drs. Todd & Giannetti since 2012 and has enjoyed every aspect of practicing in the Augusta and Valley Center communities. He enjoys these communities because they provide better access to patients and the opportunity to build strong relationships with his patients. 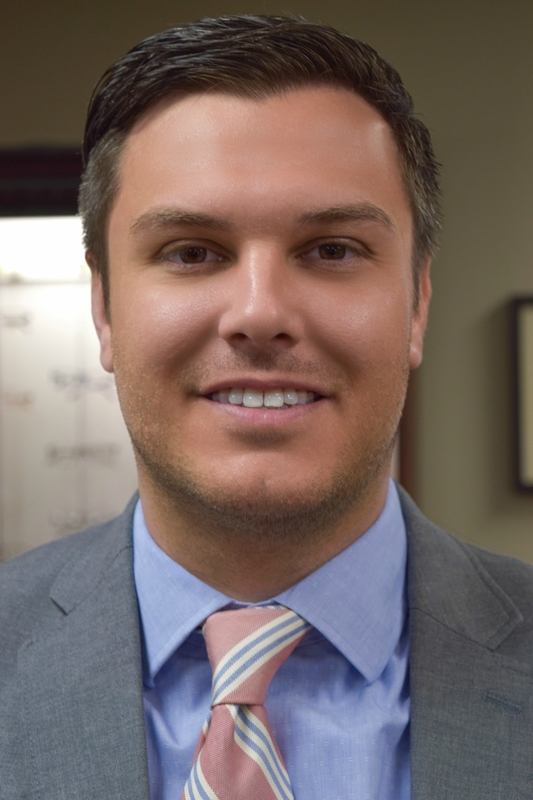 Jace is also involved in the Kansas Optometric Association, the American Optometric Association, and with time, hopes to take on various leadership roles in these associations as well as the communities of Augusta and Valley Center.